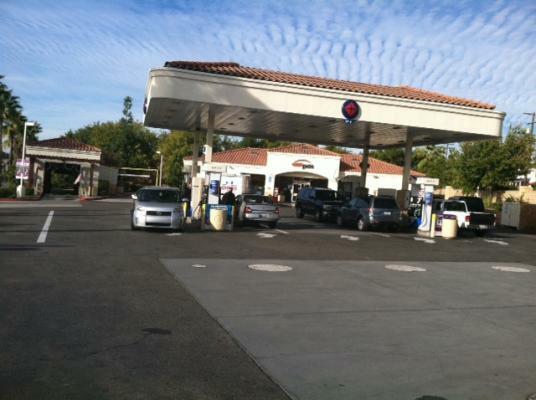 San Diego County, 4 Self Service Car Washes Package For Sale On BizBen. Principals only, owner retiring,Nets $650K, $2Million down. Cash to Cash return 25%. 1 land included, 3 lease hold property. 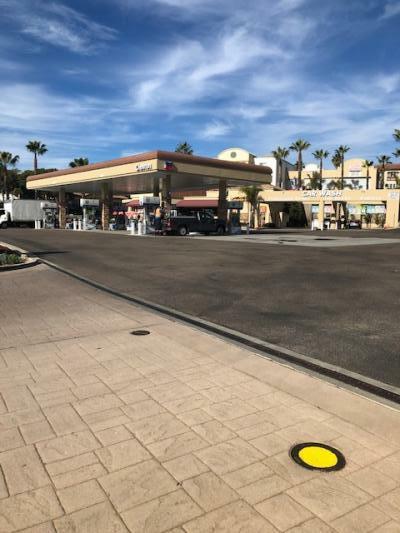 The listing # 243369 4 Self Service Car Washes - Package Sale - San Diego County below is currently OFF THE MARKET due to that it is either in escrow at this time or has recently been sold. 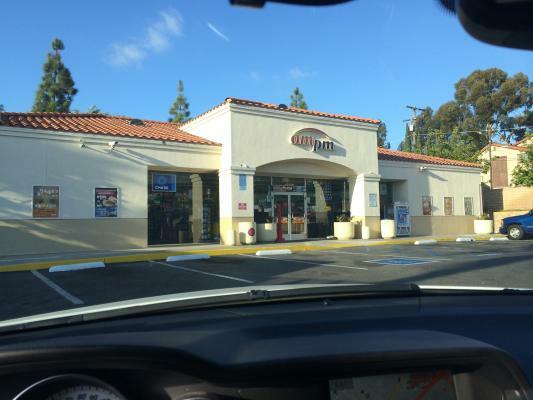 For more businesses for sale that are like this 4 Self Service Car Washes - Package Sale in San Diego County please see a sample of BizBen active listings below and links to all similar listings on BizBen.com. 2,652 sq.ft. 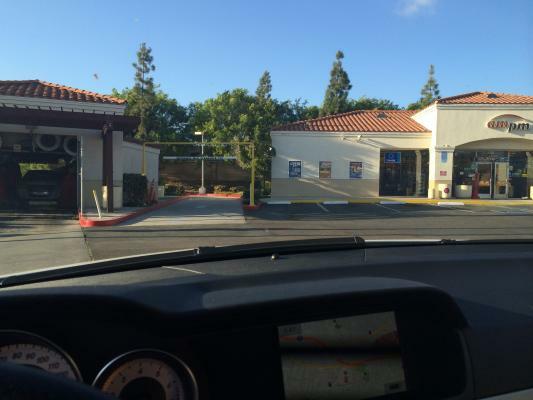 Building on a 13,804 sq.f Lot, Corner location. On a very busy main road North County SD, visible from 2 directions. Surrounded by major & vibrant businesses, offices & restaurants. 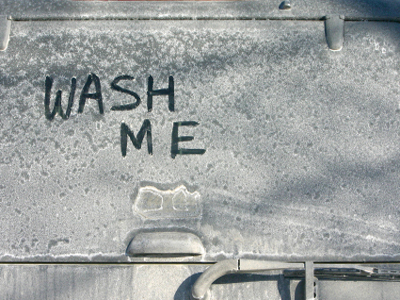 Full line of services from full hand wash to detailing on premises. 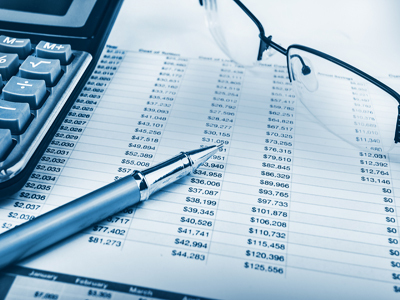 Large database of customers.